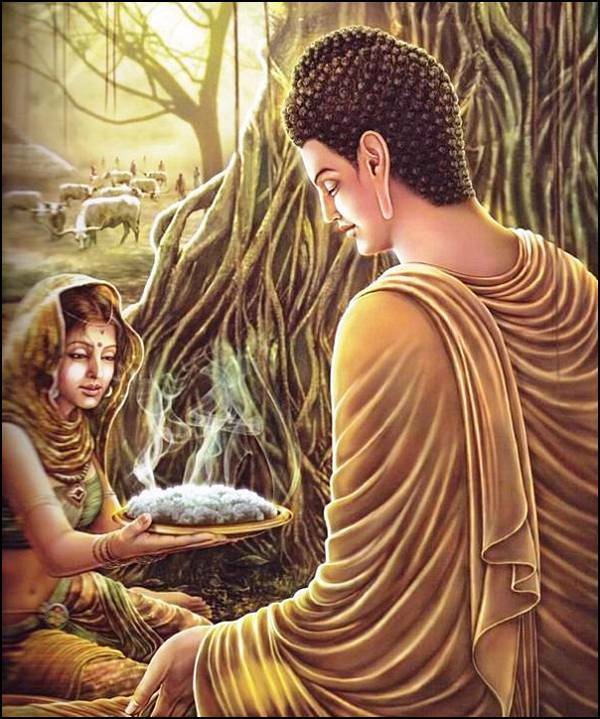 Scholars are hesitant to make unqualified claims about the historical facts of the Buddha's life. 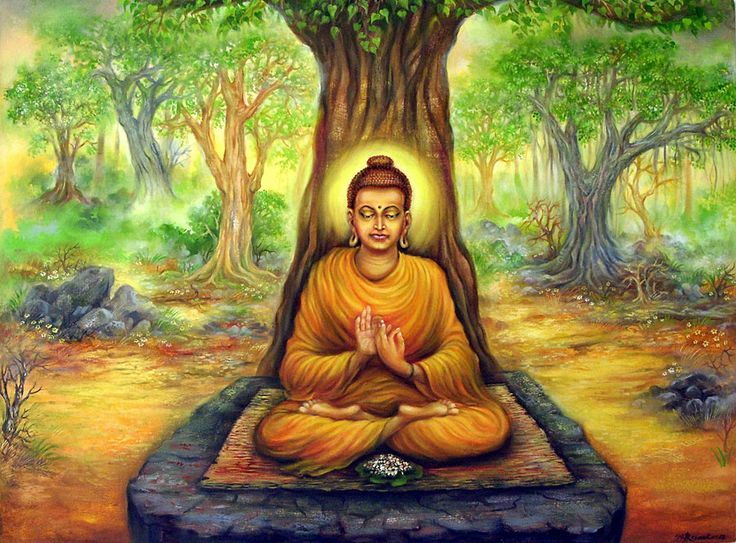 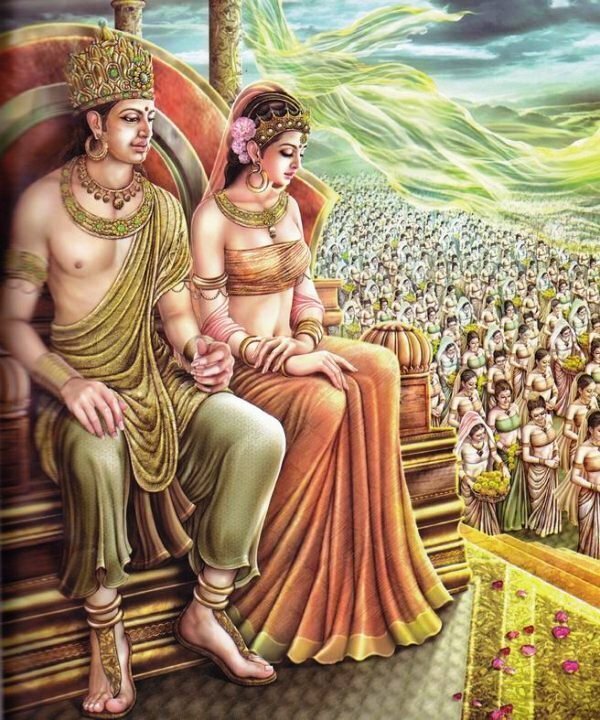 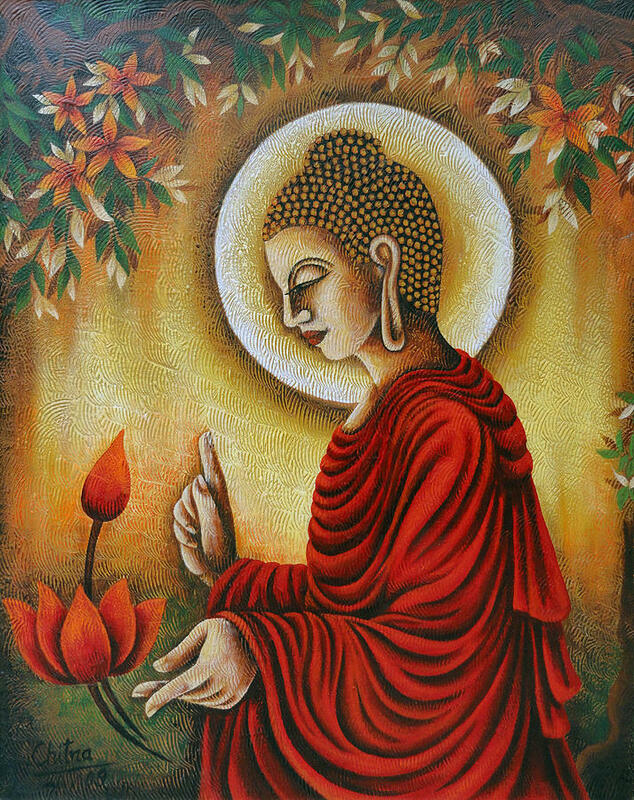 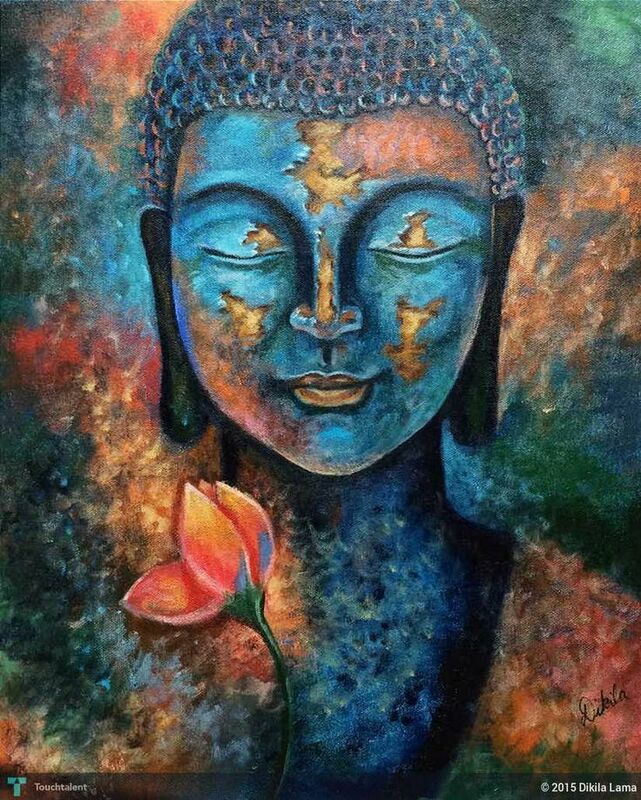 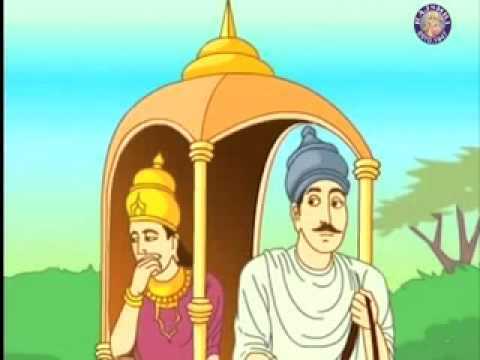 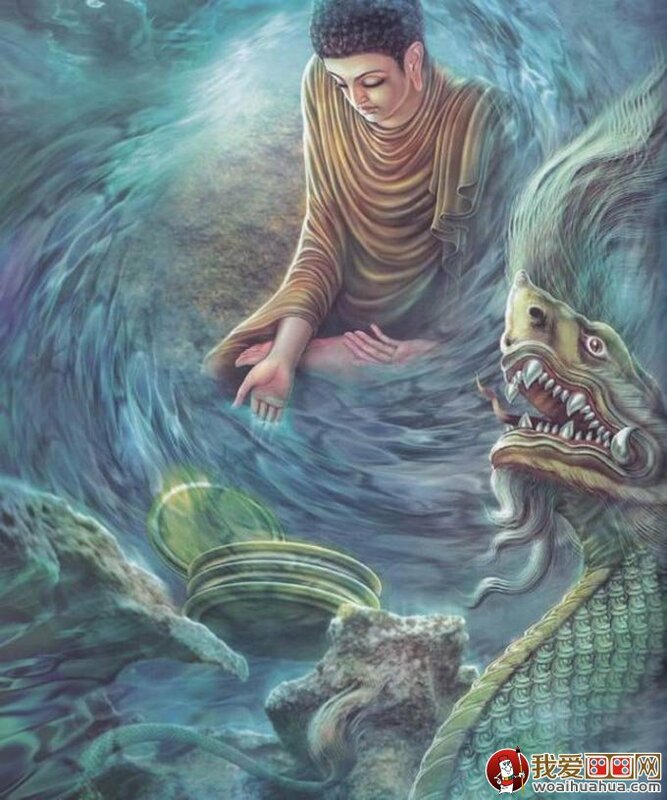 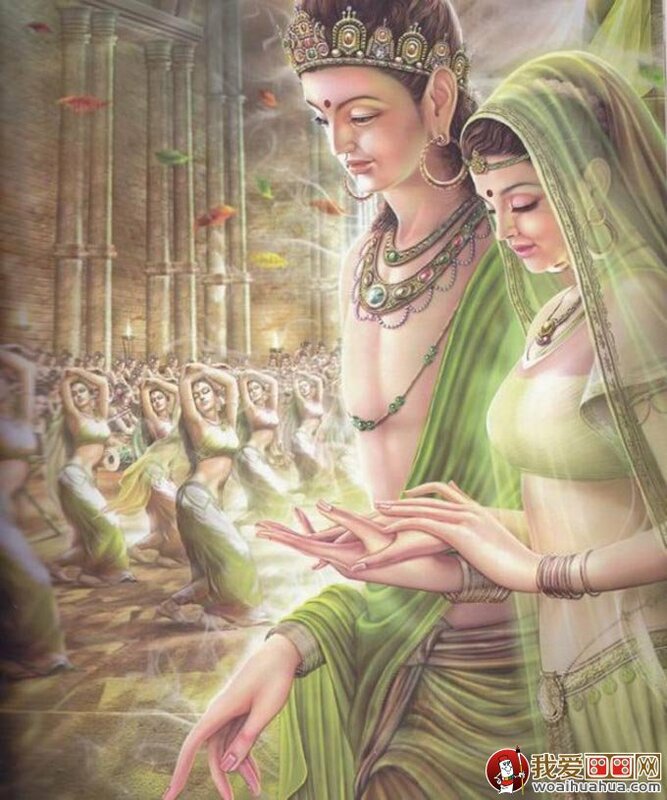 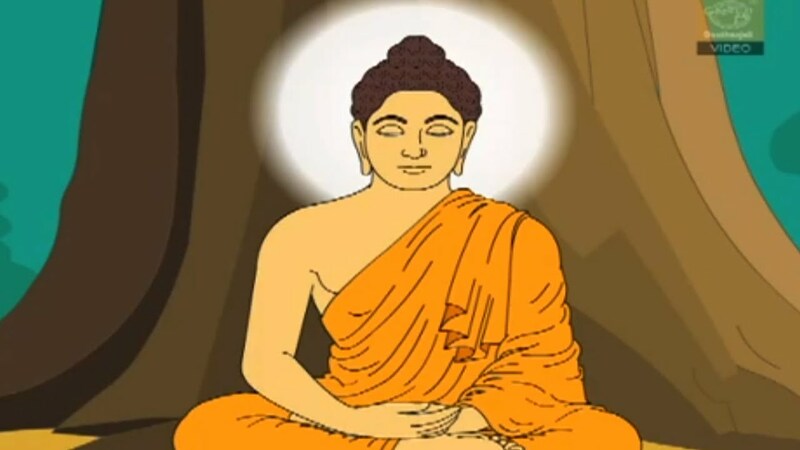 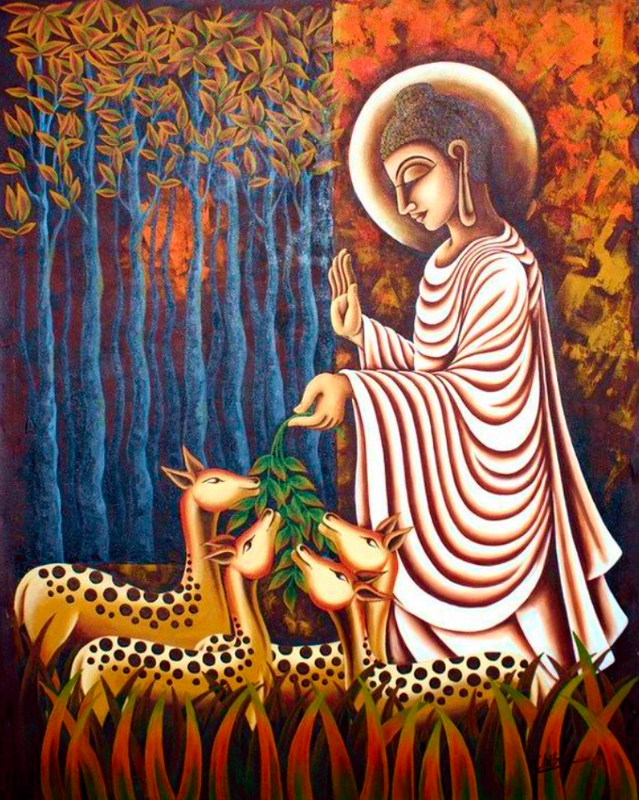 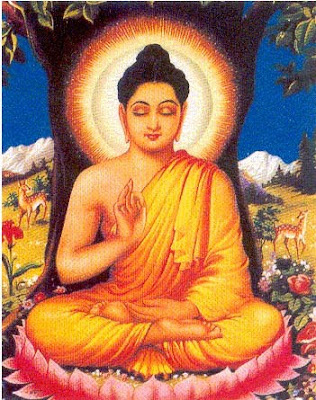 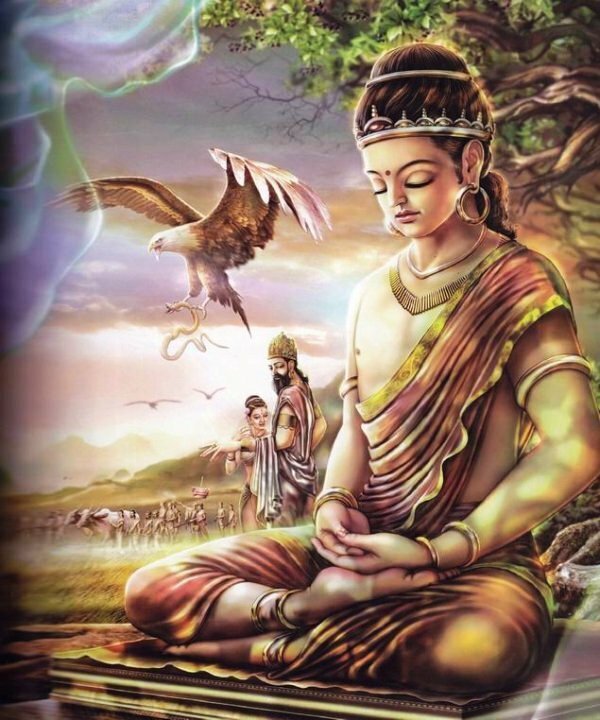 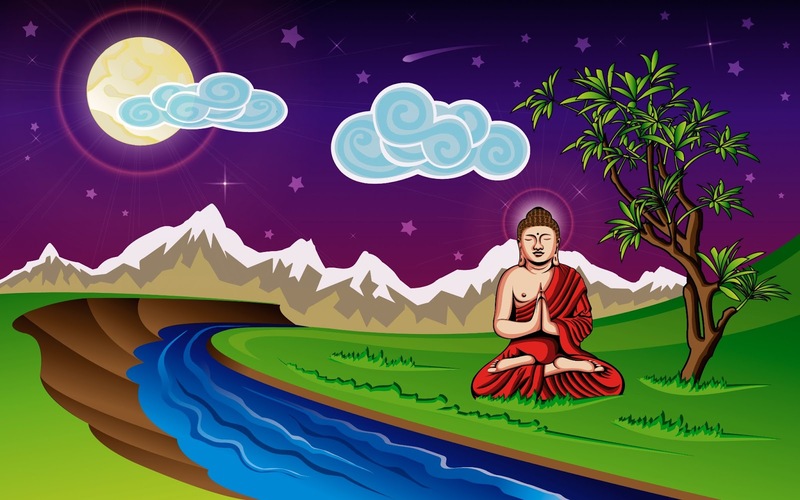 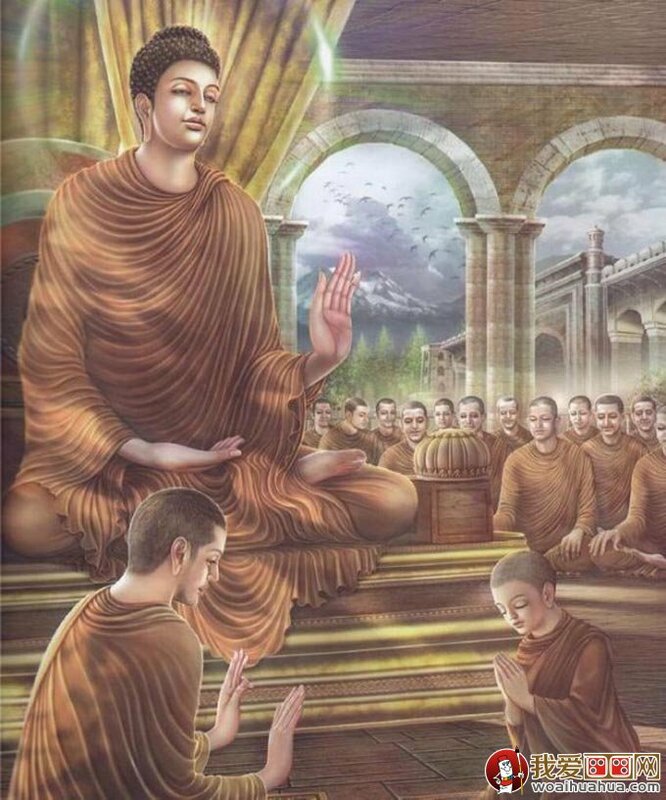 Most people accept that the Buddha lived, taught, and founded a monastic order during the Mahajanapada era during the reign of Bimbisara (c. 558 – c. 491 BCE, or c. 400 BCE), the ruler of the Magadha empire, and died during the early years of the reign of Ajatasatru, who was the successor of Bimbisara, thus making him a younger contemporary of Mahavira, the Jain tirthankara. 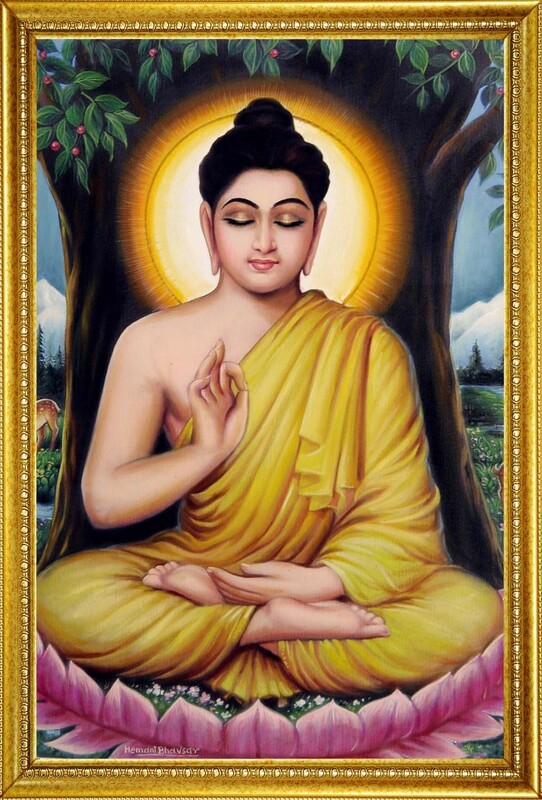 While the general sequence of "birth, maturity, renunciation, search, awakening and liberation, teaching, death" is widely accepted, there is less consensus on the veracity of many details contained in traditional biographies.